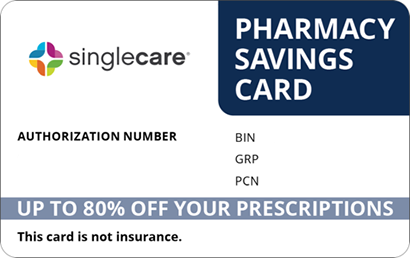 Save on Nitroglycerin at your pharmacy with the free discount below. Nitroglycerin is a common generic used to treat chest pain in people with coronary heart disease. It comes in several forms, but depending on your dose and needed format, brand names can quickly become expensive (nearly $500 for a month's supply). As a generic, nitroglycerin medication already presents a significant savings over brand names. However, our free coupon or discount card will let you save as much as 75% on the cost of nitroglycerin at your local pharmacy. 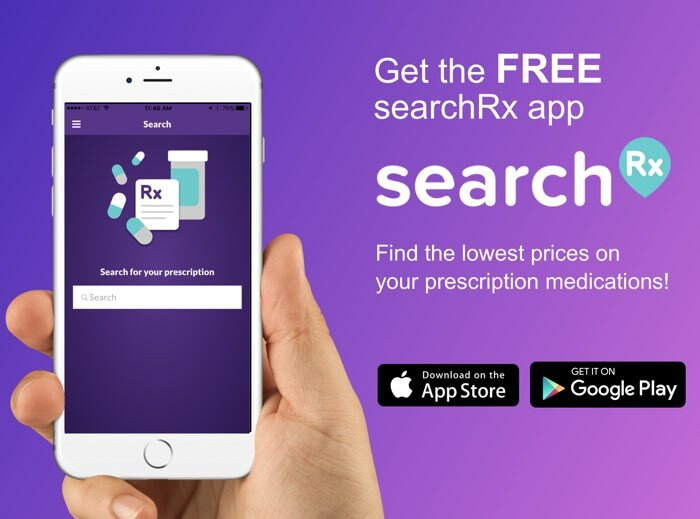 Click the link below to get your nitroglycerin medication coupon now, or continue reading about this drug in the sections below. Nitroglycerin, or 1,2,3-propanetriol trinitrate, is an organic nitrate used as a vasodilator to treat angina (i.e., chest pain) associated with coronary artery disease. The disease narrows the blood vessels carrying blood to the heart, which in turn forces the heart to work harder to get the oxygen it needs. Nitroglycerin relaxes those blood vessels, allowing more oxygenated blood to reach the heart more easily. This medication is available in a number of formats, including transdermal patches, oral sprays, and pills. Nitroglycerin pills are available as sub-lingual tablet or as extended release capsules. How do I take nitroglycerin? Always take your medications exactly as prescribed by your doctor, and ask your doctor or pharmacist if you have any questions or concerns. Not all forms of nitroglycerin medication are interchangeable. The extended release capsules and patches can only be used to prevent angina, not treat an active attack, whereas the sub-lingual nitroglycerin pills and oral spray may be taken as-needed for attacks. Never crush, break, chew, or open extended release capsules; swallow the capsule whole with water. You also should not crush, break, cut, or chew your sub-lingual pills, nor should you swallow them whole; place the tablet under your tongue and allow it to dissolve slowly. Spray the oral spray directly under or onto your tongue; be careful not to inhale the medication when you do so. Patches should be applied to clean, dry, and hairless skin on the shoulder, upper back, chest, or the inside of your upper arm; be sure to change where you put the patch with each application. In order to avoid building a tolerance or dependence, your doctor will make a medication schedule that involves a nitroglycerin "break." Do not take this medication during the break or you risk it or other nitrate medications becoming ineffective. If taking this medicine on an as-needed basis, never take more than 3 doses in 15 minutes. You are taking any other prescription or non-prescription drugs, supplements, vitamins or medications, especially impotence drugs (e.g., Viagra, Cialis), pulmonary arterial hypertension medications, beta blockers, blood pressure medications, blood thinners (e.g., heparin or aspirin), diuretics, phenothiazines, or phosphodiesterase type 5 inhibitors. You have or have a history of other heart problems, including congestive heart failure or heart rhythm disorders, heart attack, or stroke. You are experiencing symptoms that may be early signs of a heart attack (e.g., chest pain or pressure that may spread to your jaw or shoulder, nausea, sweating). You have anemia, especially if it's severe. You have or have a history of head injury. You have any kind of condition that causes swelling or pressure inside the skull (tumor). You have low blood pressure or low blood volume. 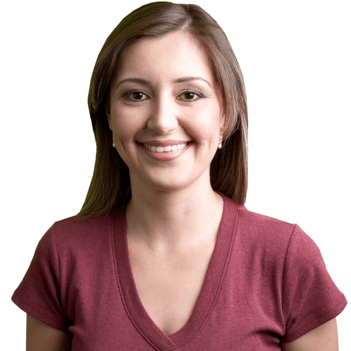 You have or have a history of thyroid disease or disorder. You have migraine headaches or are taking any medications for migraines, including methylergonovine or ergonovine, ergotamine, or dihydroergotamine. You regularly drink alcoholic beverages or are an alcoholic. You have any allergies, especially to any medical or non-medical skin adhesives. What are the possible side effects of taking nitroglycerin? Some side effects of nitroglycerin can be severe and require immediate emergency medical assistance. These include: severe and persistent headaches, severe dizziness, fainting or feeling as though you may faint, unusually pale or unusually flushed skin, hives, blurred vision, dry mouth, swelling in the face and lips, swelling in the tongue or throat, difficulty breathing or shortness of breath, slow or irregular heartbeats, rapid heartbeats, a pounding or fluttery feeling in your chest, unusual or worsening chest pain, rapid heartbeat, swelling in the hands or feet, persistent or severe nausea or vomiting, heavy sweating, unusual or severe weakness. Common nitroglycerin side effects include: flushing in the face or neck, increased sweating, pale skin, a spinning sensation or dizziness, lightheaded feeling, fainting when sitting up or standing, otherwise feeling weak or dizzy, headache, sweating, mild nausea or vomiting, irritation at the application site (patch only) or a mild burning or tingling sensation in your mouth (sub-lingual only). These only need medical attention if they persist or get worse. You may also experience severe headaches when you first begin taking nitroglycerin medication. Do not stop taking your medication and consult your doctor. These should become less and less severe as you continue taking it. What if I forget to take a dose of nitroglycerin? 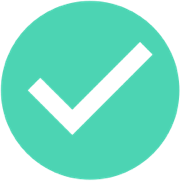 If you are taking this medication on an as-needed basis, there is no schedule to miss. If you intended to take a dose 5 to 10 minutes before an activity that may cause an attack, you may take the dose as soon as you remember it. If you are on a strict dosing schedule, never take 2 doses at once to make up for a missed dose. Keep to your dosing schedule, so if it's almost time for your next dose (i.e., 2 hours or less), skip the missed dose. Otherwise, you should take the missed dose as soon as you remember it. How do I store nitroglycerin? Always store and dispose of this medication out of the reach of children or pets. Keep at room temperature and away from any excess moisture, heat, or light (e.g., a bathroom). The sub-lingual nitroglycerin pills should be kept in the package they came in; if in a jar, keep it tightly closed. The oral spray should be kept away from flame, and should never be left in a high heat (e.g., inside a hot car in summer), as it may explode; it also should not be allowed to freeze. When disposing a used nitroglycerin patch, fold it in half so that the sticky underside adheres to itself and none of the medicated surface is exposed. What happens if I overdose on nitroglycerin? An overdose of nitroglycerin can be fatal. Overdose symptoms may vary by medication format, so always check the drug information pamphlet that comes with your prescription. Potential symptoms include but are not limited to: cold, clammy, or blue skin; excessive sweating; fever; severe or throbbing headache; fast, pounding, slow, or irregular heartbeats; difficulty breathing; dizziness or fainting; vision problems; seizure; confusion; nausea and vomiting; bloody diarrhea. Seek emergency medical assistance immediately and call your local poison control center. Do not take more of this medication than prescribed or take it for longer than prescribed. You can develop a dependence on nitroglycerin, as well as build a tolerance to this or other nitrates that will make them less effective. Always seek medical attention if you suspect that you're having a cardiac event, or if your angina does not lessen in 20 minutes. Women do not have the same symptoms of a heart attack as men have. Be aware of the symptoms most likely to apply to you. If you do not feel a mild burning or tingling sensation when you use the sub-lingual tablets or oral spray, this does not mean you need to take additional medication. Follow your dosing instructions. Do not leave the oral spray in high heat (e.g., inside a hot car in summer) or near flames, as it may explode. Nitroglycerin can cause certain lab tests to produce unusual results. Always inform your lab technicians that you're taking this medication. Avoid alcoholic beverages while taking this medication, as it may lower your blood pressure and thus create a higher risk for or worsen certain side effects. This medication may alter your reaction times and can cause dizziness or blurred vision. Always determine your reaction to nitroglycerin before you perform potentially hazardous tasks (e.g., driving). Nitroglycerin is a common generic, and is used in brand name medications like Minitran, Nitro-Dur, Nitrolingual, Nitrostat, and Nitromist. Of course, nitroglycerin is already cheaper because it's a generic. 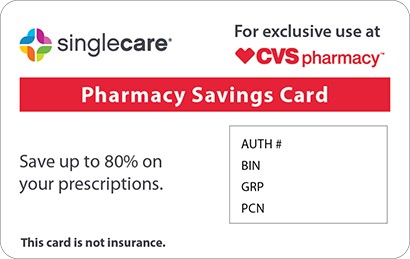 However, you can save on your next prescription of nitroglycerin pills if you take advantage of our discount card or coupon. 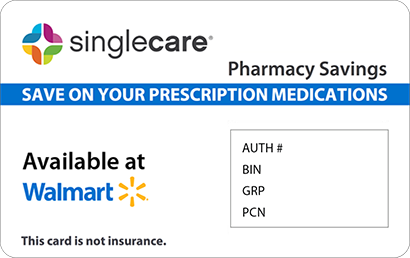 Simply click Claim Discount to print or download yours today, and save as much as 93% on your pharmacy's nitroglycerin cost.